Camp JCC | Simon Family JCC | Fitness. Family. Fun. For Everyone! 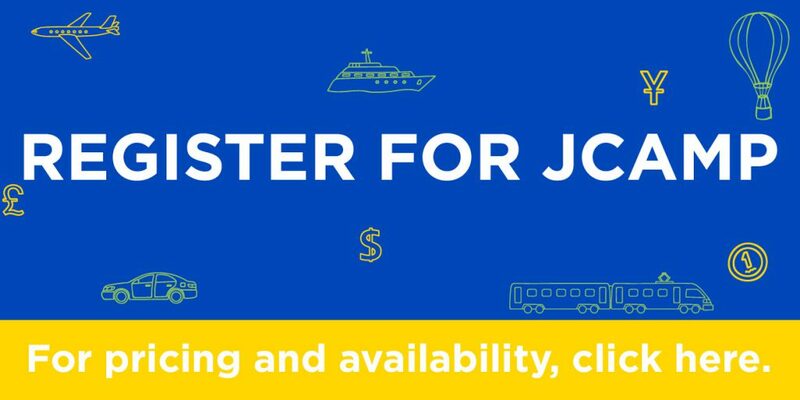 Register now and save $200*! Purchase 8 weeks and receive $200 off! Biggest Savings! Buy 4 weeks and received 50% off the 5th week. Buy 2 weeks and receive 25% off the 3rd week. JCamp offers a dynamic program that gives every child the opportunity to explore their own interests and try new things. Our amazing staff will help campers build friendships, develop skills, and have fun! All staff members are hired for their ability to facilitate memorable experiences for our campers, and our camp personnel have a background check and participate in an extensive orientation program. Campers will grow and learn by experiencing new themes and activities every week. They’ll enjoy dress up days, performances, and specialty events like a family night with a drive-in movie. Campers will enjoy our dynamic program that allows every child to explore their own interests with field trips and overnight camping trips and try new activities, such as yoga, basketball, and canvas painting. Create a memorable experience by having fun and giving back. Campers will take part in exciting activities such as paddle boarding, field trips, and overnight camping trips and give back to their community through volunteering. New CIT Program structure for 2019. Contact Human Resources if interested. Our Counselor in Training program allows teens to gain leadership skills and experience working with children, all while enjoying the traditional camp experience. CITs will receive training that emphasizes life skills such as teamwork, conflict resolution, and self-confidence. CITs will implement special camp activities throughout the summer, preparing them for future roles at camp or in the community. This is a junior leadership position. For more information contact Taffy Hunter at 757.965.6117. Click here to apply. 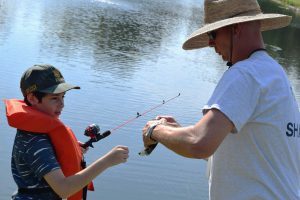 JCamp provides every child with the opportunity to enjoy our camp programs. 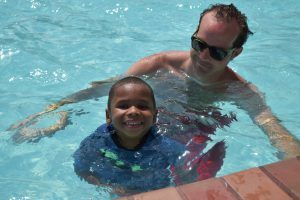 Specially trained staff helps children with special needs, offering accommodations for physical, emotional, intellectual, and developmental needs. To help determine if our summer camp is the right fit for your child, please call Michelle Fenley at 757-459-4640 to schedule an interview. Get ready for an extra two weeks of fun! 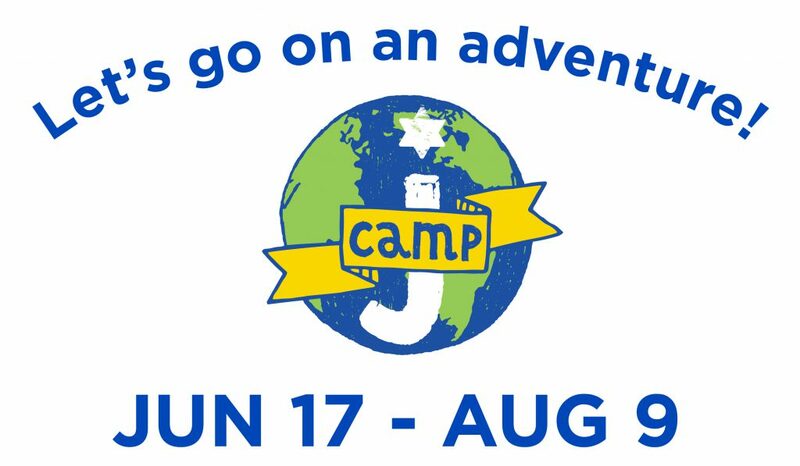 This JCamp add-on will have campers will go on field trips, play in our outdoor waterpark, and engage in themed programming, such as cooking lessons. Post camp runs Monday through Friday, 6:30 am to 6:00 pm in the JCC’s kid-friendly The Zone. Campers are provided a daily snack. Click above to see full pricing options by age. Please check JCamp availability before submitting registration for campers in grades 1-6, teens, and CITs. Preschool camp has spots available in all weeks. *Discounts cannot be combined with other offer(s). A deposit of 25% required at registration. Must pay in full by June 1, 2019.